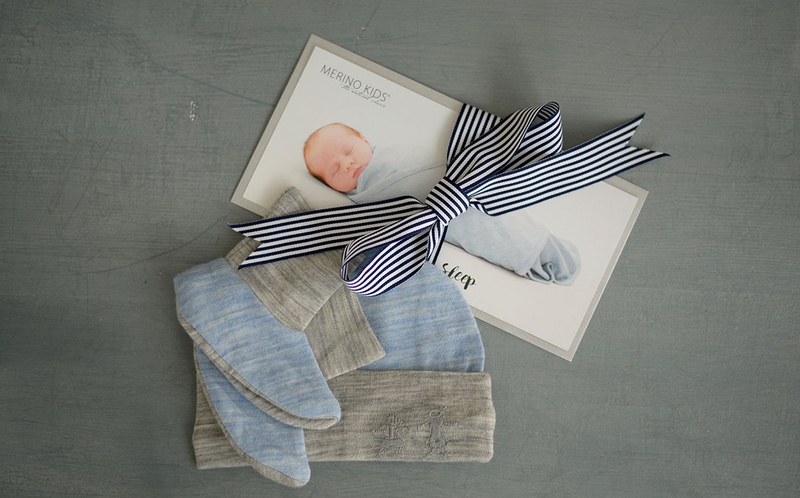 FABULOUS PRIZE GIFT PACKS FROM MERINO KIDS & ECOSTORE! 13 years ago baby Lily was tricky to settle to sleep. 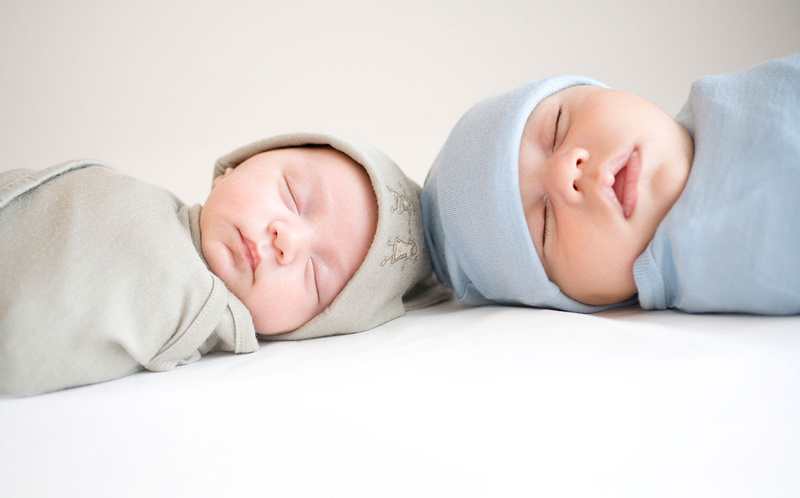 Exhausted new mum Amie was beside herself with worry about her bundle of joy. 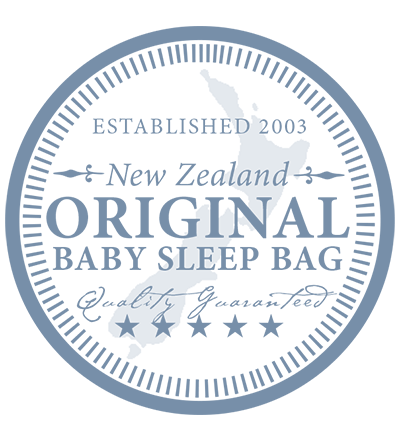 So she created the WORLD'S FIRST 100% NATURAL SLEEP SOLUTION - The Merino Kids Go Go Bag – and Lily slept safely and soundly. 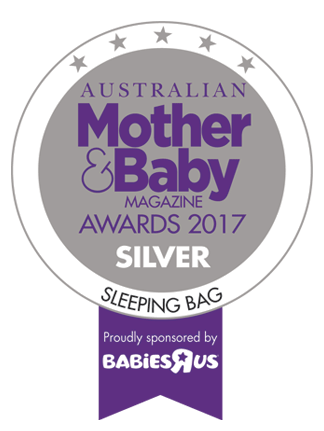 The Go Go Bag, and Amie’s equally innovative Cocooi Babywrap, have gained international recognition with families in over 35 countries around the world – now there’s a whole lot of families out there getting a decent night’s sleep because of baby Lily……Are You? 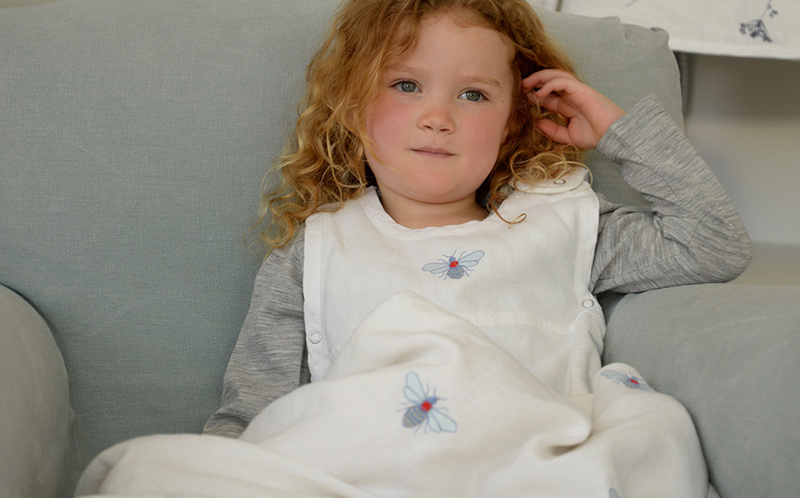 Share with us your experiences with Merino Kids baby sleep bags, babywraps and sleepwear so we can pass these gems of wisdom on to the next generation of mums and dads – lets ensure they too can sleep soundly knowing their baby is safe, warm and thriving. 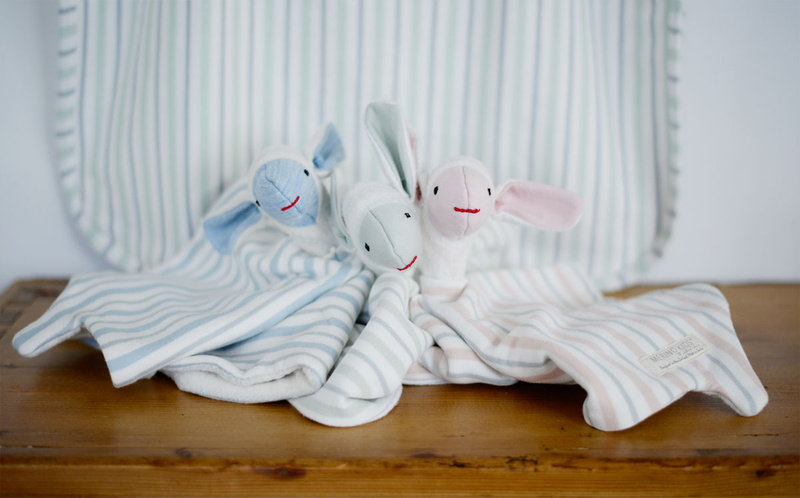 We have fabulous prize gift packs from Merino Kids & ecostore for the most memorable stories! 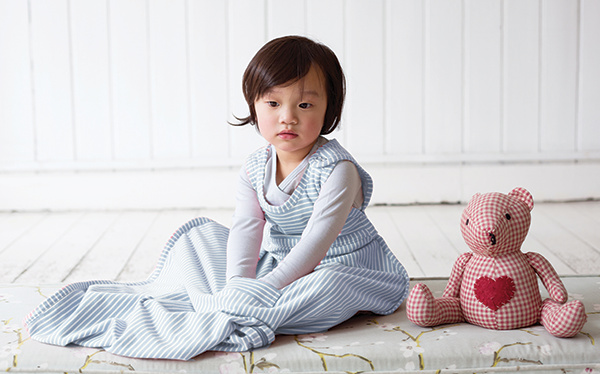 * Tell us all about your Merino Kids experience here! Photos must be smaller than 2MB and either jpeg or png. Please resize your photo if it won't upload.